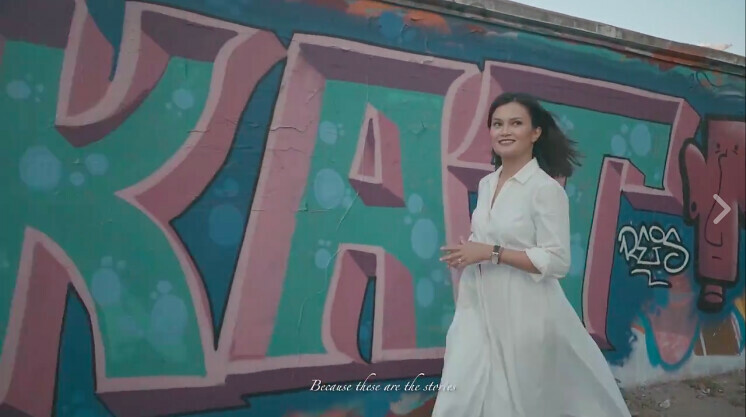 During my travels with UNICEF I have personally seen how therapeutic food helped malnourished children get back to health, and how hygiene supplies made a difference for those displaced during typhoons, so your gift can truly touch a child in need especially this holiday season. 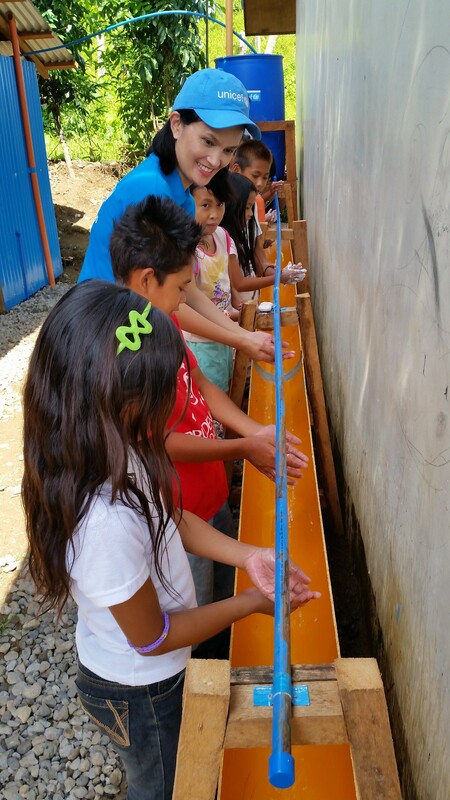 This is a Tippy-Tap, a makeshift hand-washing station. We encourage and remind children to wash their hands using soap and water before meals and every time they use the toilets. This is one of the easiest ways to control the spread of infections (and germs). This was taken in Tacloban, months after Typhoon Yolanda/Haiyan hit. 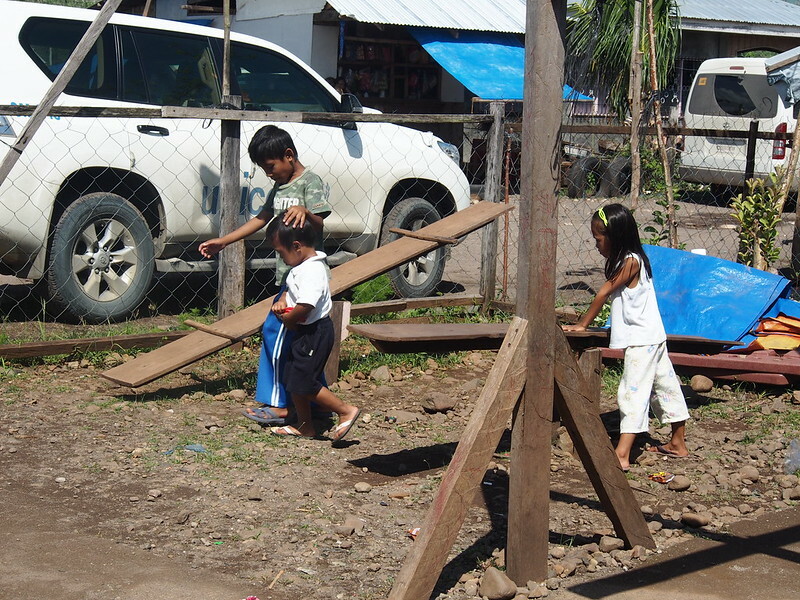 It is important for children to play and be in child-friendly spaces after a traumatic emergency situation. This was taken in a make-shift daycare centre in Barangay Boston, Davao Oriental, three months after Typhoon Pablo struck. I remember being so touched by these two brothers. Older brother held and protected his little brother even as they walked home. 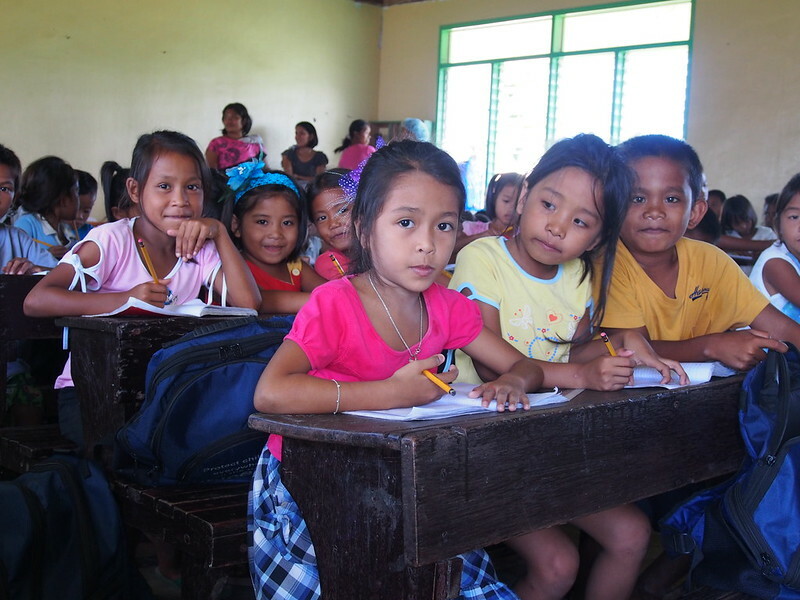 School children in a crowded classroom in Davao Oriental after Typhoon Pablo struck in 2012. Most of the schools were destroyed. Through the government and partner organizations, UNICEF helps set up the kids to resume their education as soon as it is safe. One of my most memorable visits, I believe in 2010. We went to Sarangani province and visited areas affected by armed conflict. I spoke to mothers in many communities, and encouraged them to continue exclusively breastfeeding their infants until 6 months, and complementary feeding until 2 years and beyond. 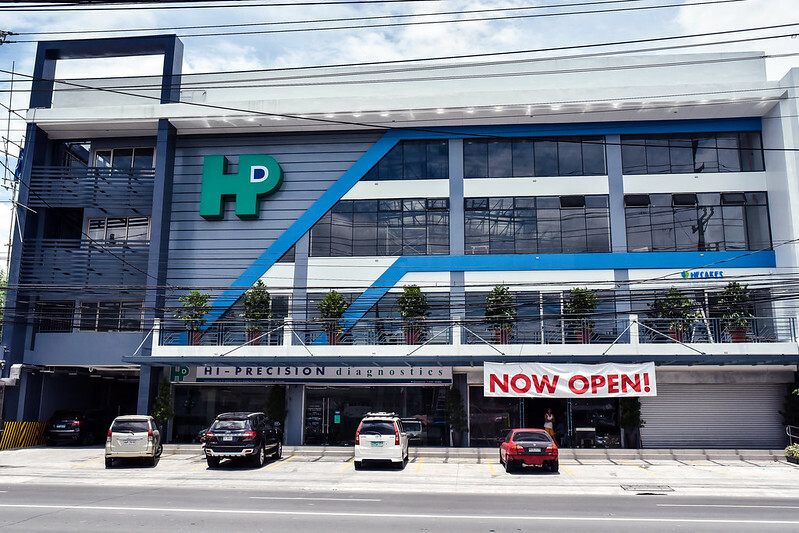 Not all my travels took me to far away places, some were right here in Metro Manila At one of the biggest public schools in the country, in Quezon City. Every time I post stories about my volunteer work with UNICEF around the Philippines, I often get messages asking how they, too, can help. I am so happy to share that this Christmas you can help and be involved with UNICEF directly. I know how it is to stress out over finding the right gifts. Every year I always promise to be more organized, but it never happens. 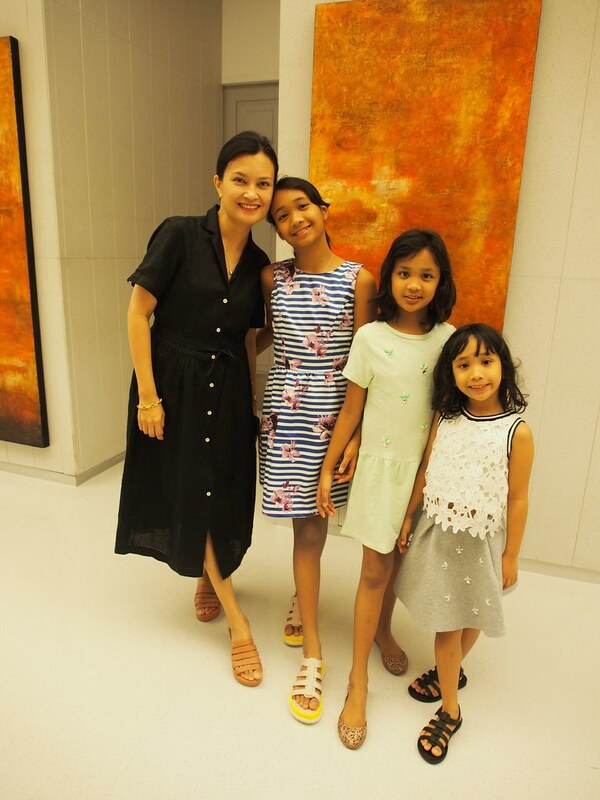 I often find myself cramming in the malls or in online shops days before the big day. This time, I have found the best, easiest, most impactful gift you can give. Here is a way for people to donate and dedicate an Inspired Gift for children in need. While you give your donation, you will be able to send a virtual Christmas gifts to your to your colleagues, friends, or family. 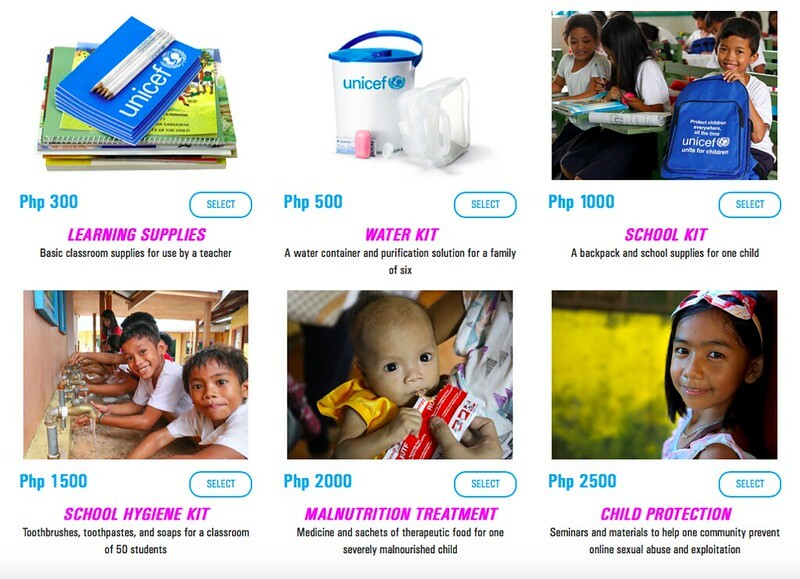 The gifts range from Php300 to Php 2,500 which include school and hygiene supplies, medicines and treatments for children who suffer from malnutrition, as well as seminars and training materials to protect children from sexual abuse and exploitation. 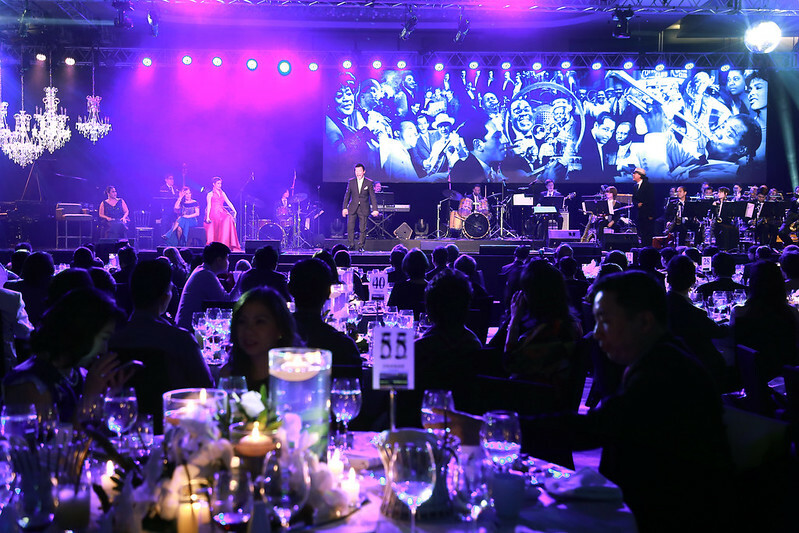 Upon making their donation, the recipient of the Inspired Gift receives a personalized e-card from the sender. 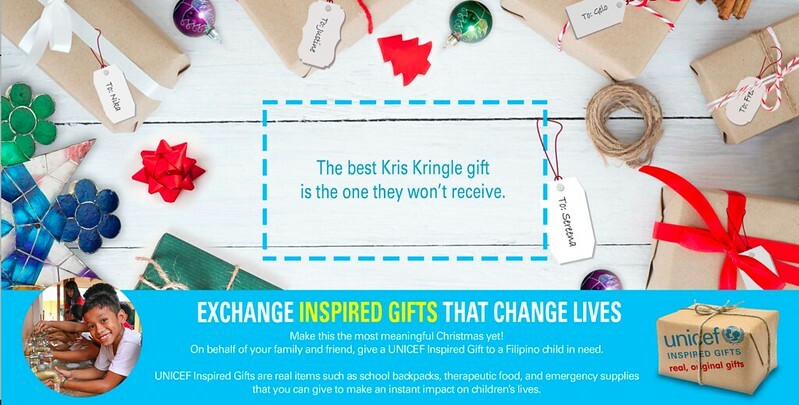 Make this the most meaningful Christmas yet! 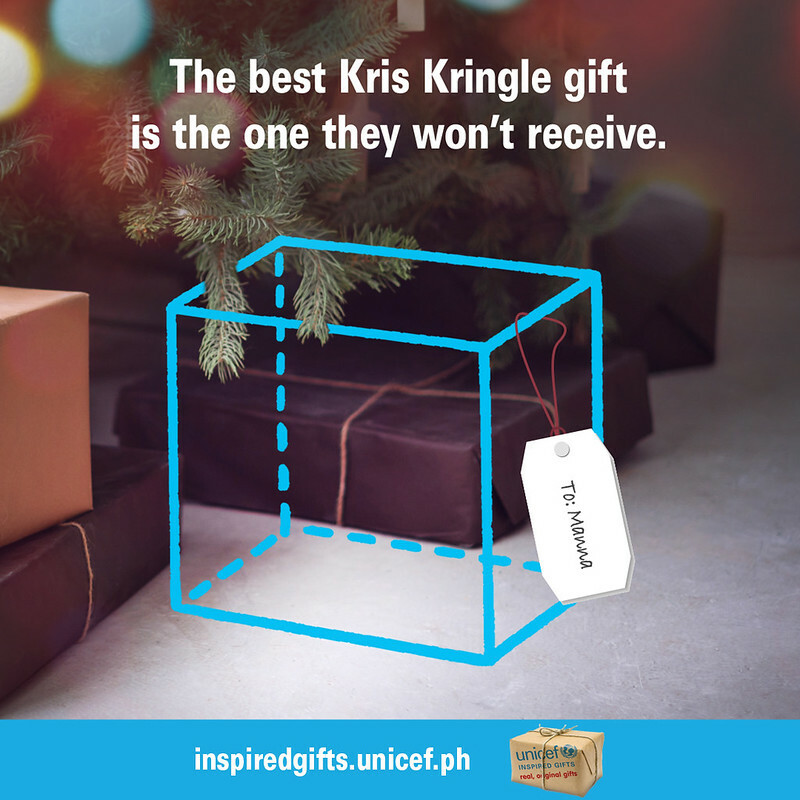 On behalf of your family and friends, give a UNICEF Inspired Gift to a Filipino child in need. It will be the best Christmas gift they never got!